Prospect Mold is a privately held company based in Cuyahoga Falls, Ohio. 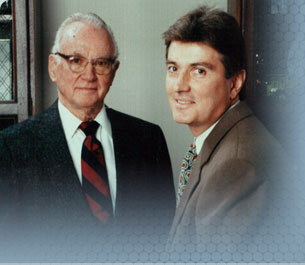 Since 1945, the company has been serving multiple industries throughout the world. With over 100 full time employees, Prospect provides molds, tooling and production parts to both manufacturers and their Tier One and Two suppliers. Through continuous productivity improvement, we provide our product On Time, On Cost, On Service, and On Spec to exceed our customers’ expectations. Prospect Mold is committed to continued growth in order to best serve our customers’ needs. Diversification and development through strategic business processes is the key to our success.